I am looking to throw in a new stereo and really want an Android Auto one. JVC has one for about $400, though I was hoping to find one that isn't that expensive. Pioneer's new ones are $700+ so they are out of question. I think Kenmore (Kenwood) is going to be more expensive than JVC too. Any suggestions? Last edited by JamesD31; 04-11-2017 at 07:30 PM. I think Kenmore is going to be more expensive than JVC too. Any suggestions? In the dash, no less. I can see it: a tiny little Kenmore in a double-din adapter just washing one sock at a time. LOL. Just think no need for a built in spin cycle, just go for a spirited drive and let the car do the work! You guys must be so out of the loop of the cool progress Kenmore has been doing for cars in 2017. That is awesome. Now back on topic about more Kenwood products. I heard Sony makes a good Android Auto radio? Have you had a look at Eonon or Pumpkin, they booth do Android car audio. I bought a Eonon unit, thinking it would be cheap rubbish, but they seem to be pretty good. Probably not quite as good as the named brands which is what I have always bought, but good for the price. Are you looking for, literally, an Android-powered head unit, or something that support Android Auto? It sounds to me like you just need the latter. Android Auto (and it's iOS counterpart Apple Carplay) are very good at their intended purpose, namely merging your mobile device with your vehicle entertainment and navigation system. The "OS" of the head unit is irrelevant, since Android Auto and Carplay really just allow for a sort of "display mirroring" and audio passthrough. Thing is, "going cheap" is still going to cost you several hundred. And you don't want to go too cheap. You want something that has a good display and is reasonably responsive. Unfortunately I can't help you beyond that. But I can say that on the Apple Carplay side, there is at this point nothing that checks all my boxes. 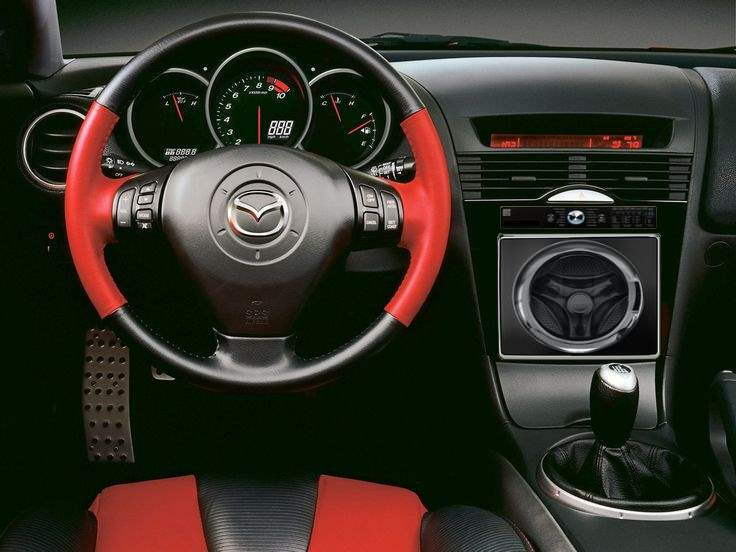 Namely, inexpensive ($500 or less), capacitive touchscreen, and HD radio support. Several brands come close, but I wish someone could tell me why HD radio is so hard to come by?!?! I ended up picking up the Sony XAV-AX100. So far it's amazing. It has bluetooth, Android Auto/Apple CarPlay, Tuner, USB and reverse camera hookup. Also has support for steering wheel controls, though I am having an issue with either the headunit or the iData Maestro MSW control for hooking this up. $500, which was ehh but like you mentioned, I wanted something of good quality in the actual head unit with the capability of the Android Auto. Sadly, it's resistive screen, so that's a bit weird feeling at times. Also doesn't have HD Radio, but I am not subscribed to anything and don't see the need in an HD Radio when I have things like Google Play Music on my phone. They probably have to pay some type of fee for the HD Radio chip, so most don't bother. HD Radio is free, and is not the same as satellite radio, like SiriusXM. Ahh, makes sense why people want that. How do you determine if it has it or not? The tuner for the Sony does display the digital information about station, song, etc. I recently purchased the pioneer AVH-4100NEX. I got it for $450 and it supports android auto and tons of other great features. These Android Auto and Apple car play units are def dropping in price. As of today they are $400. Hey from Ukraine =) I want to install 2din android stereo in my car too. What do you use for working a conditioner system, and a small display in a proper way after removing original headunit? Last edited by Melkior; 01-30-2018 at 04:38 AM.